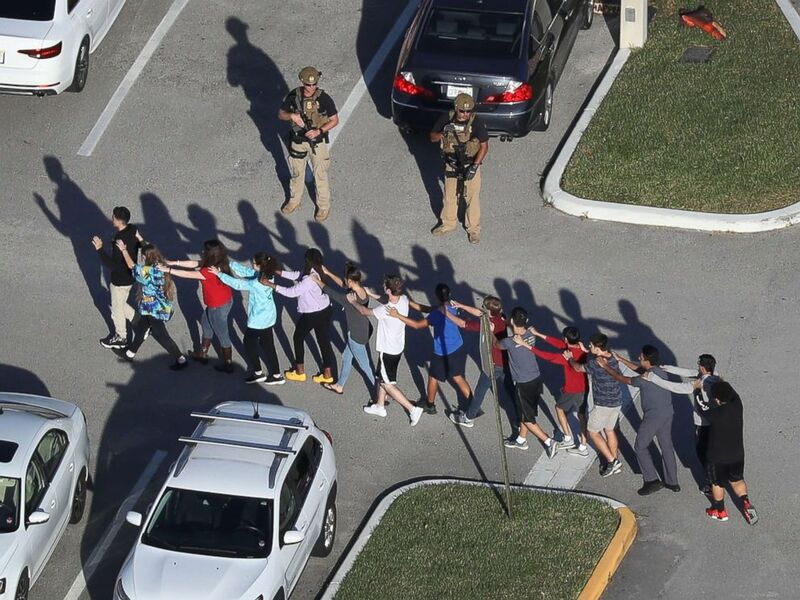 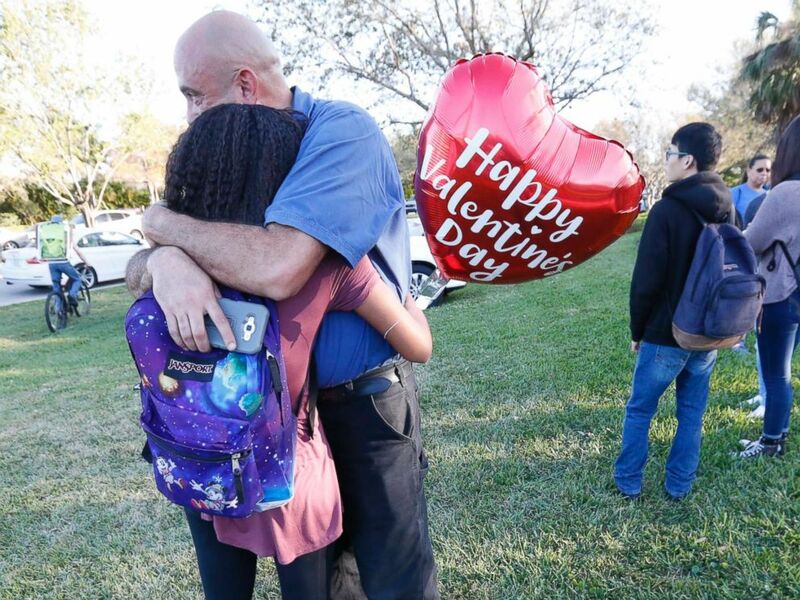 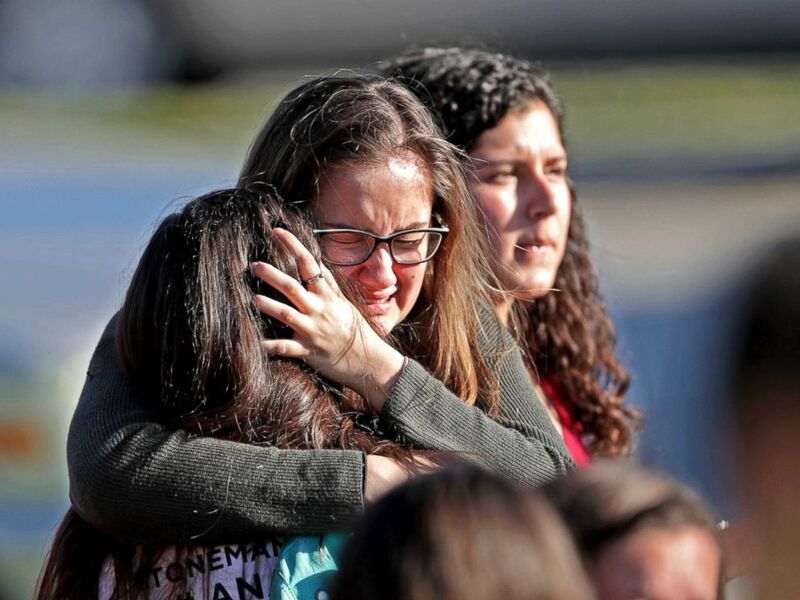 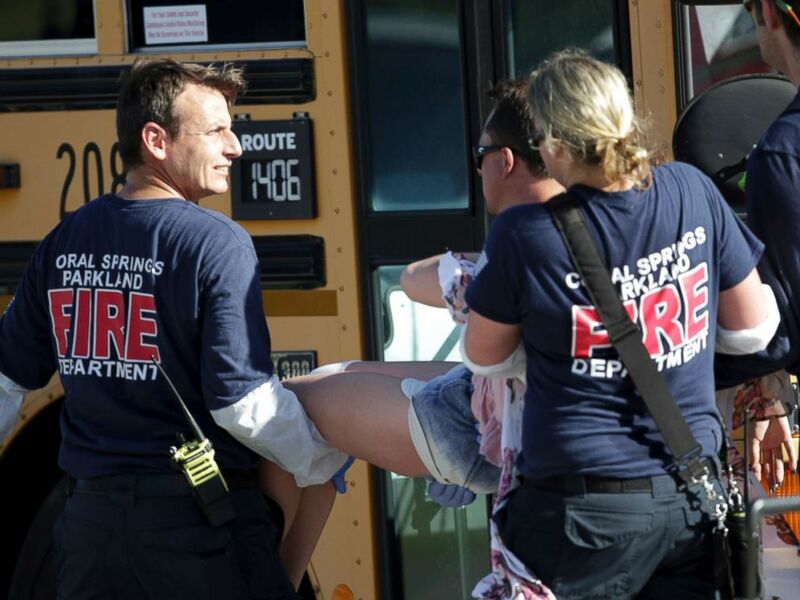 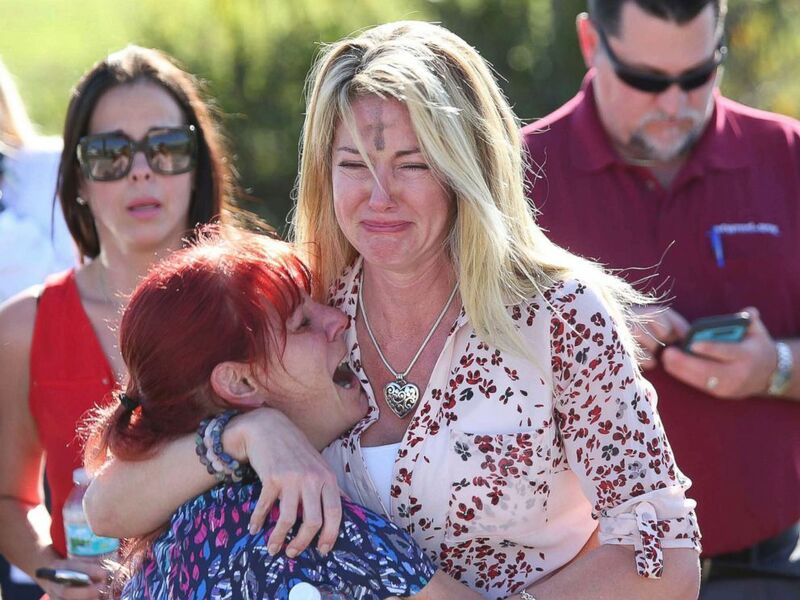 A gunman opened fire at a South Florida high school today, killing 17 people and sending students running for their lives, according to law enforcement officers on the scene. 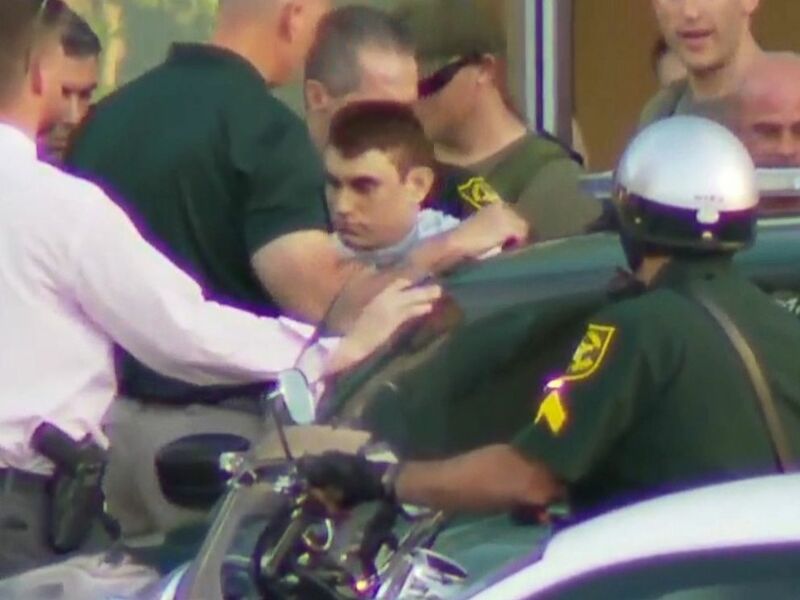 On Wednesday evening, a large law enforcement presence consisting of both the Broward County Sheriff's Office and Palm Beach County Sheriff's Office was spotted at the Lantana Cascade Mobile Home Park in Lake Worth. 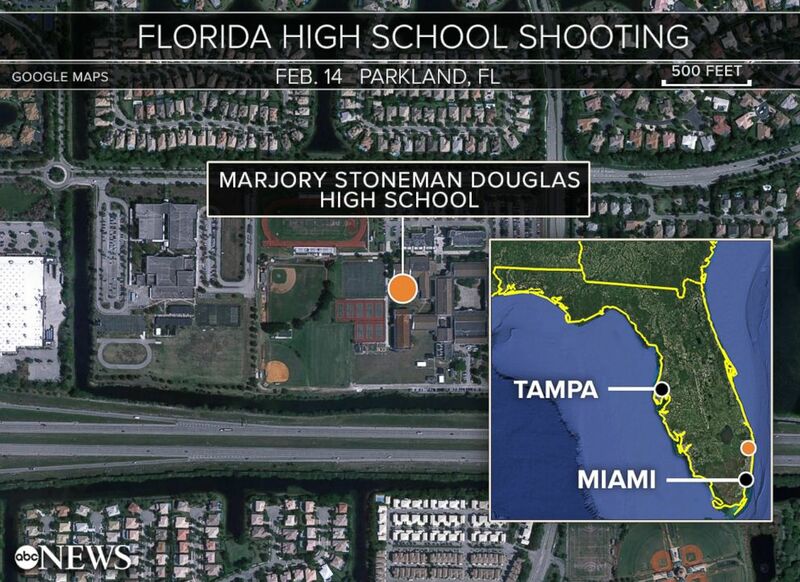 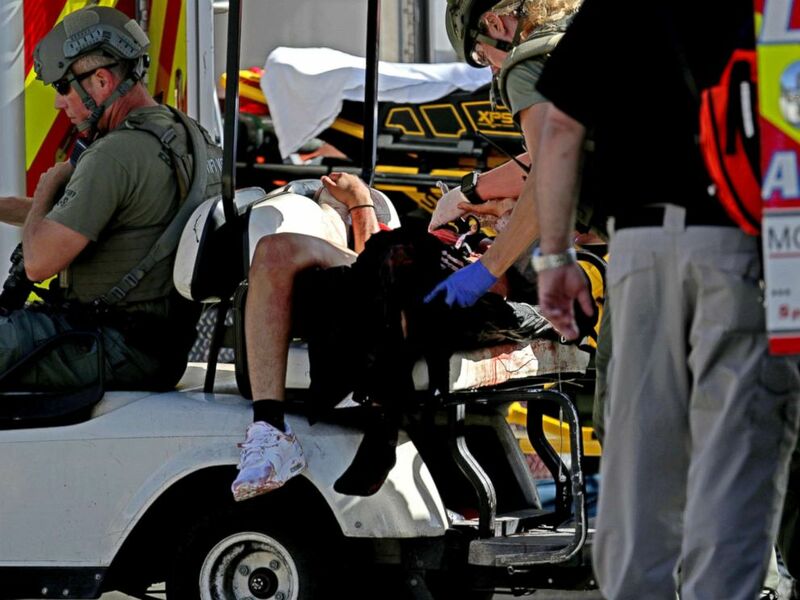 WPBF reported it may be related to the school shooting. 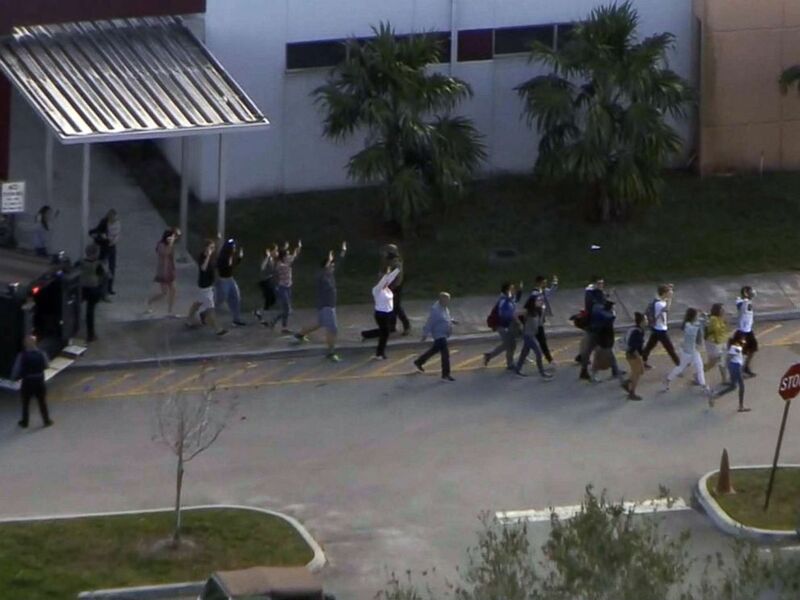 ABC News' Pierre Thomas, Aaron Katersky, Rachel Katz, Matt Gutman, Josh Margolin, Jack Date and Ben Stein contributed to this report.